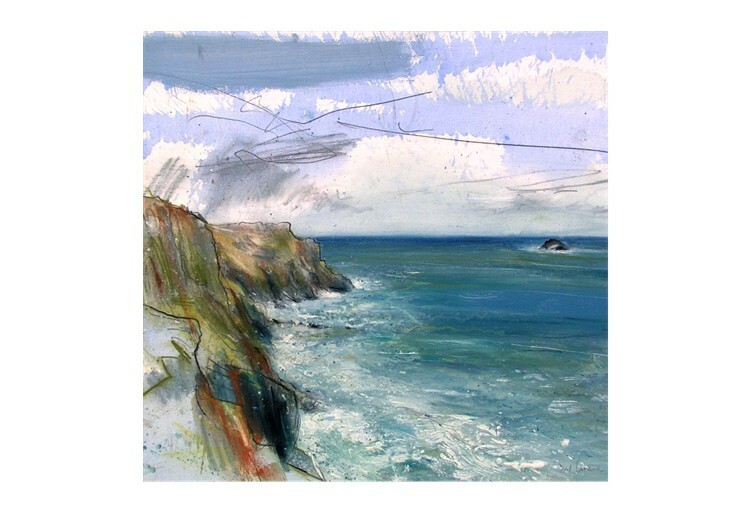 The Rock Institute with Valency Fine Art May 2007. 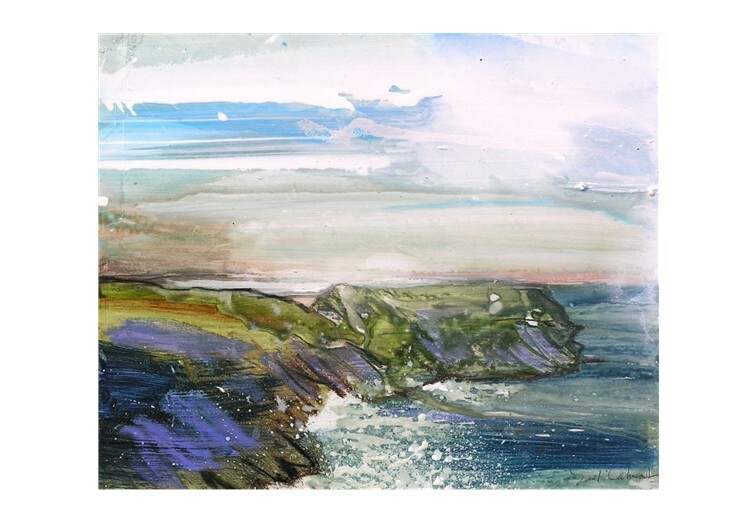 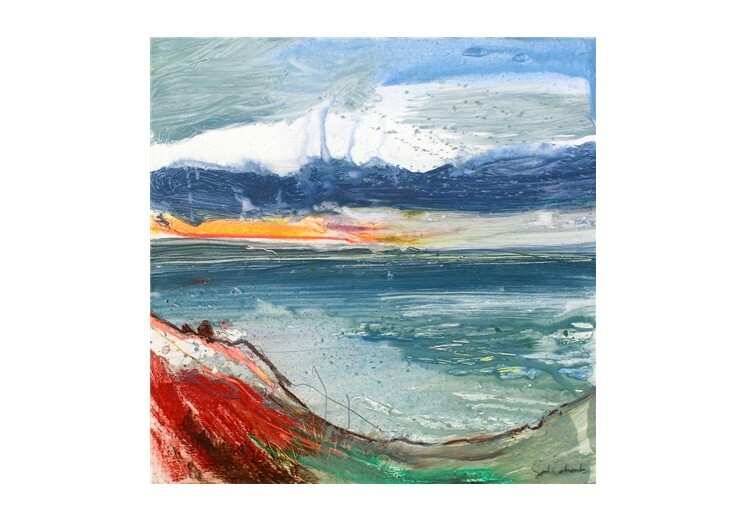 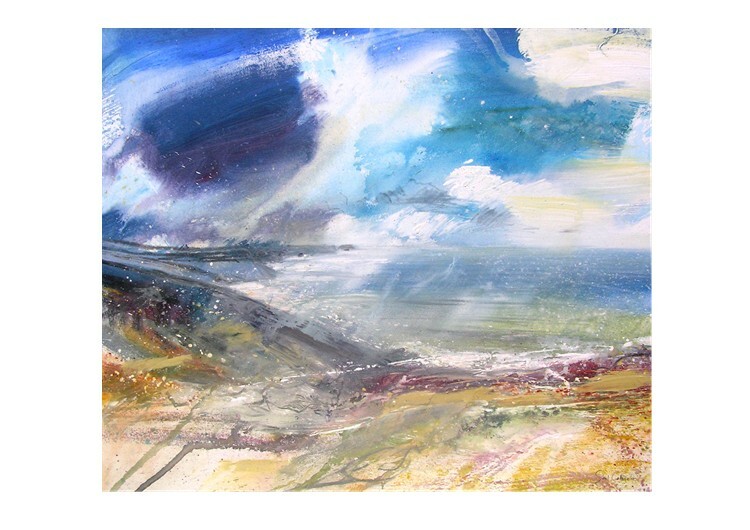 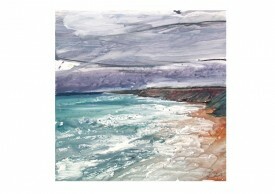 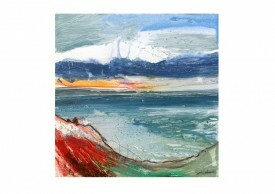 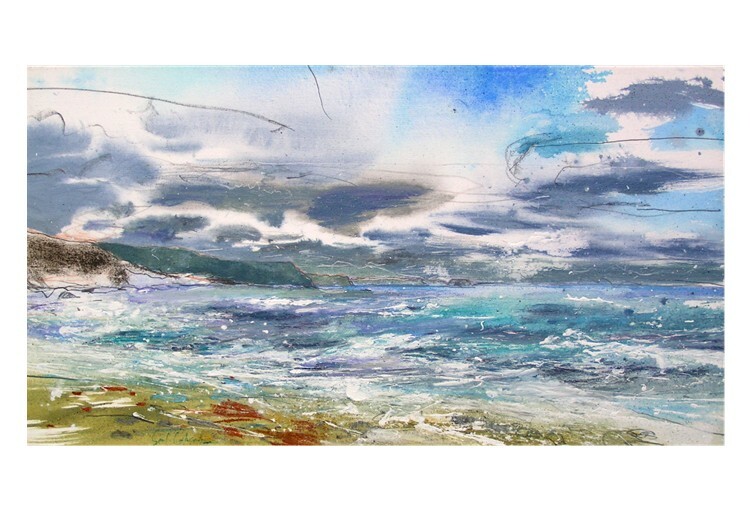 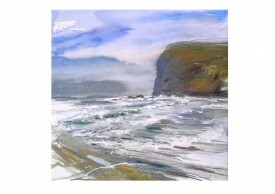 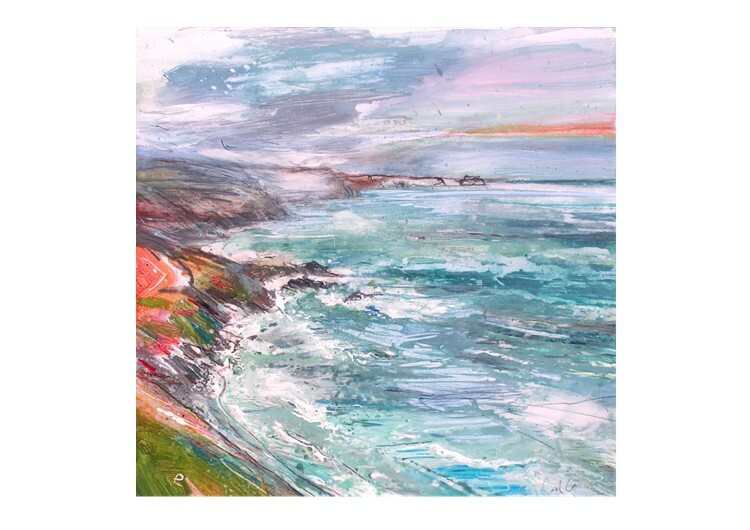 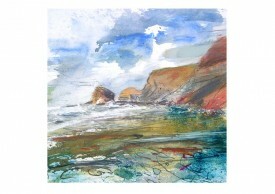 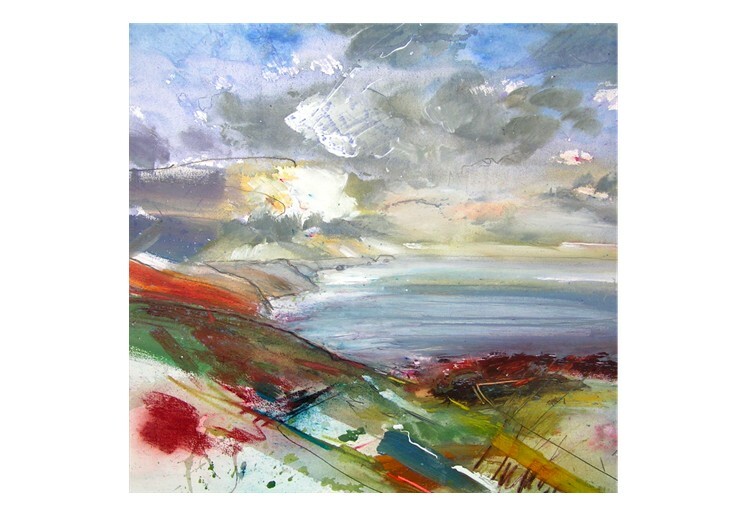 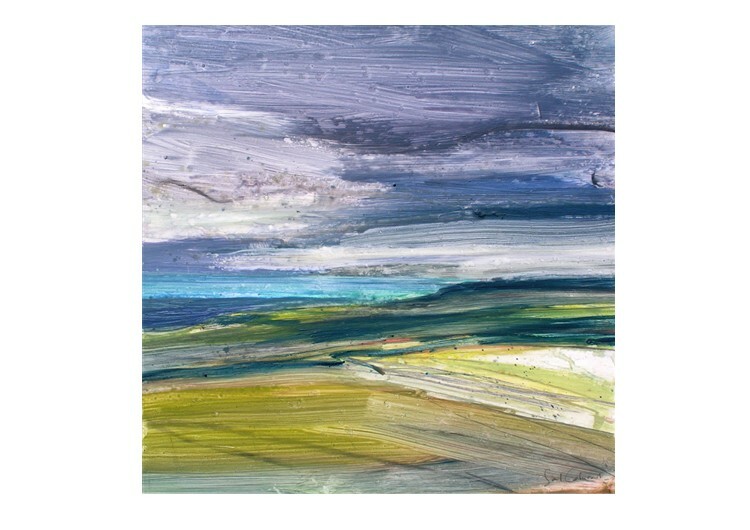 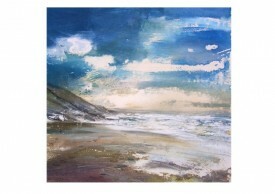 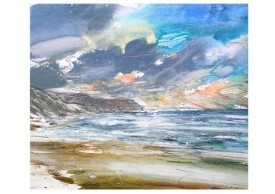 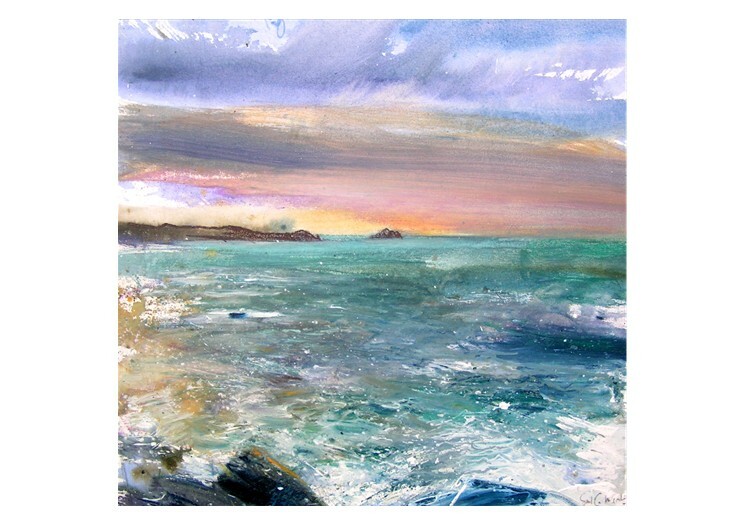 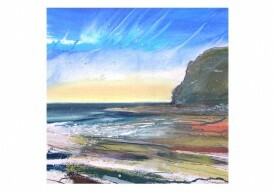 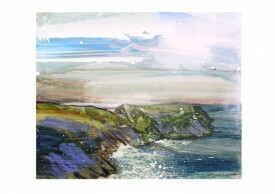 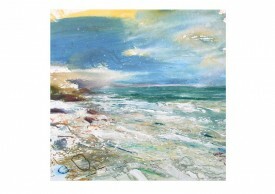 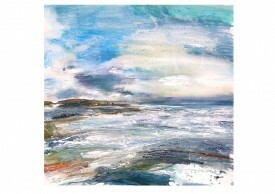 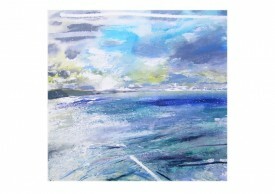 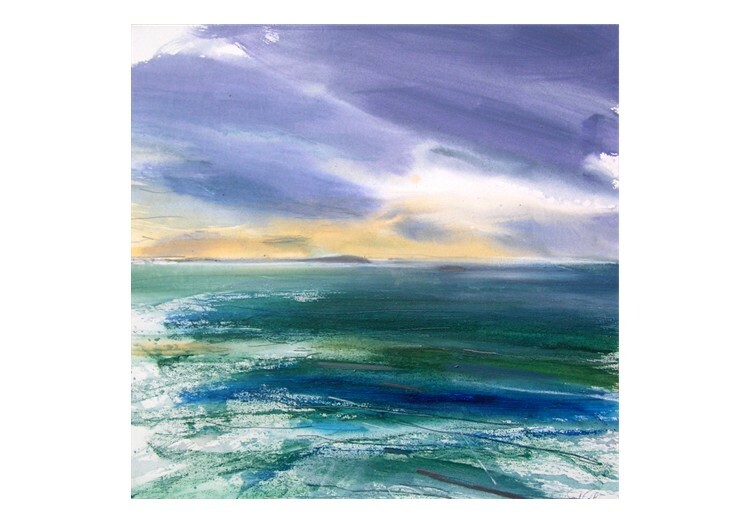 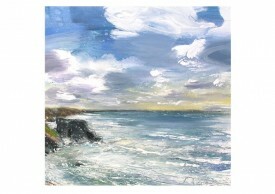 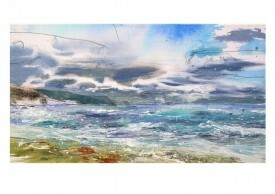 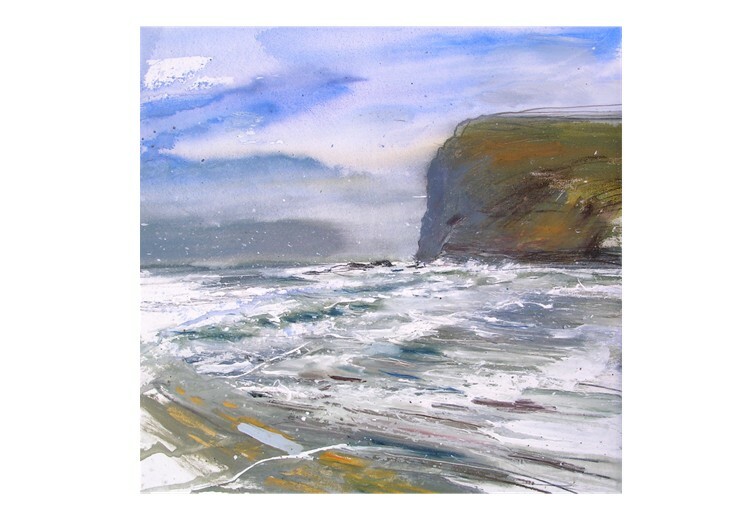 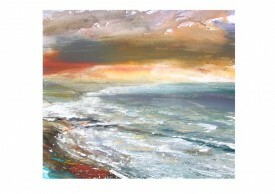 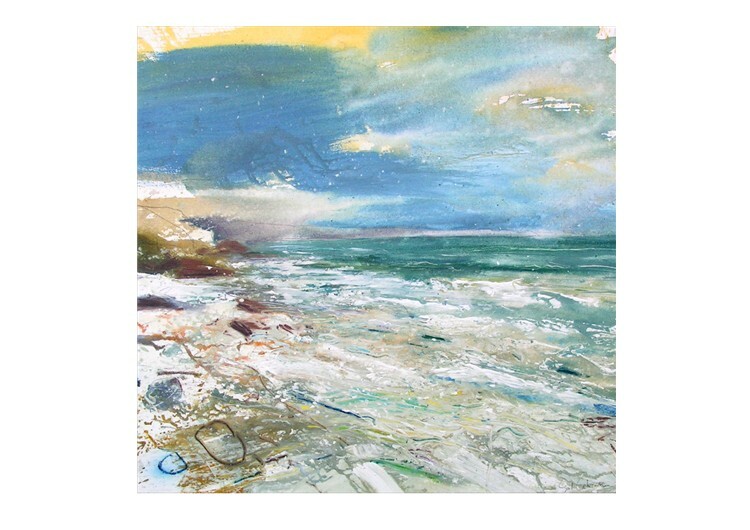 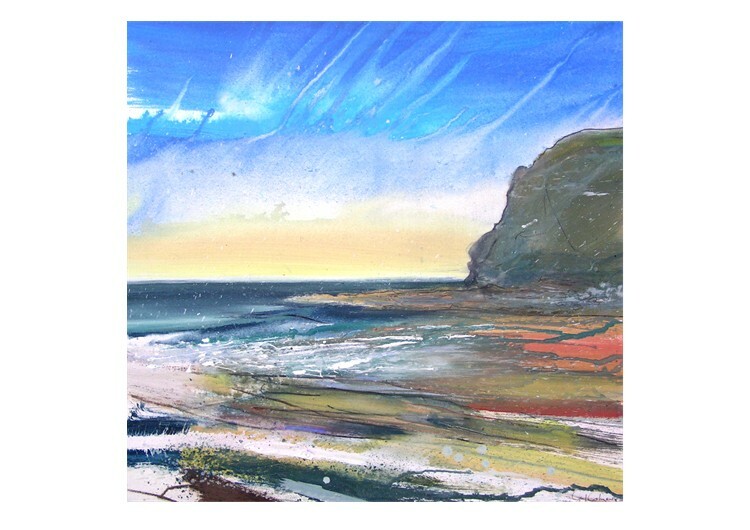 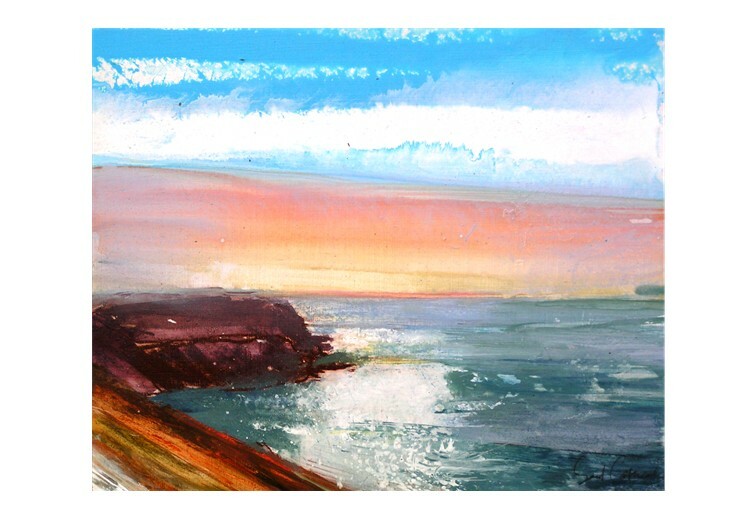 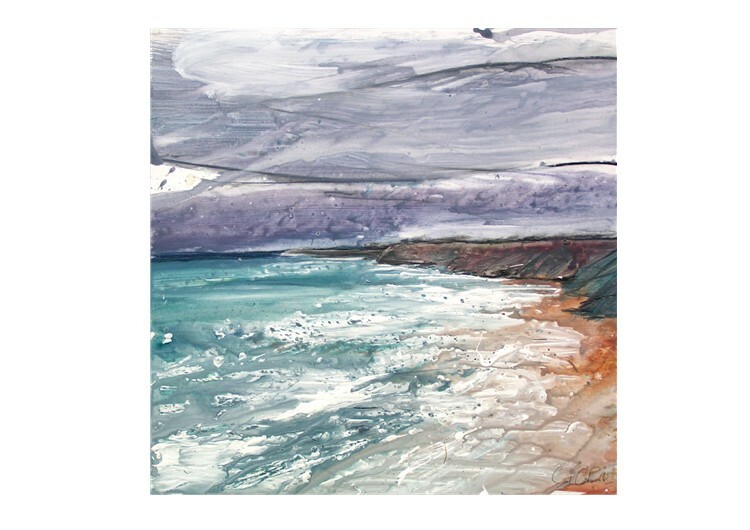 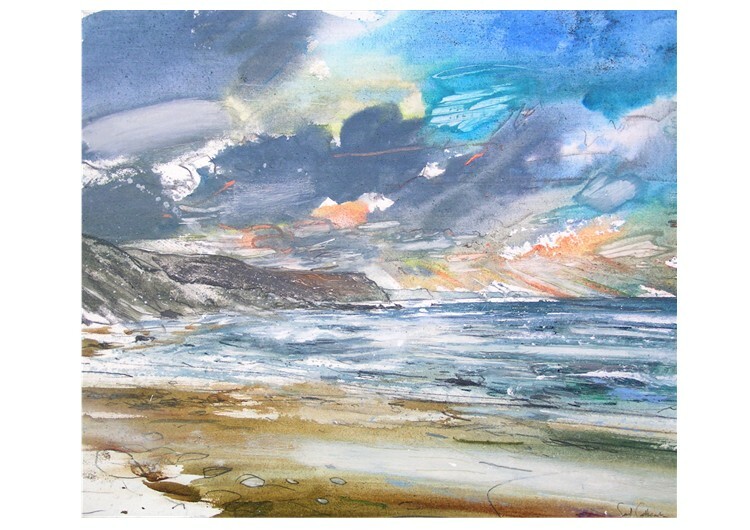 A collection of paintings of the North Cornish Coast. Shown at The Rock Institute with Valency Fine Art May 2007.